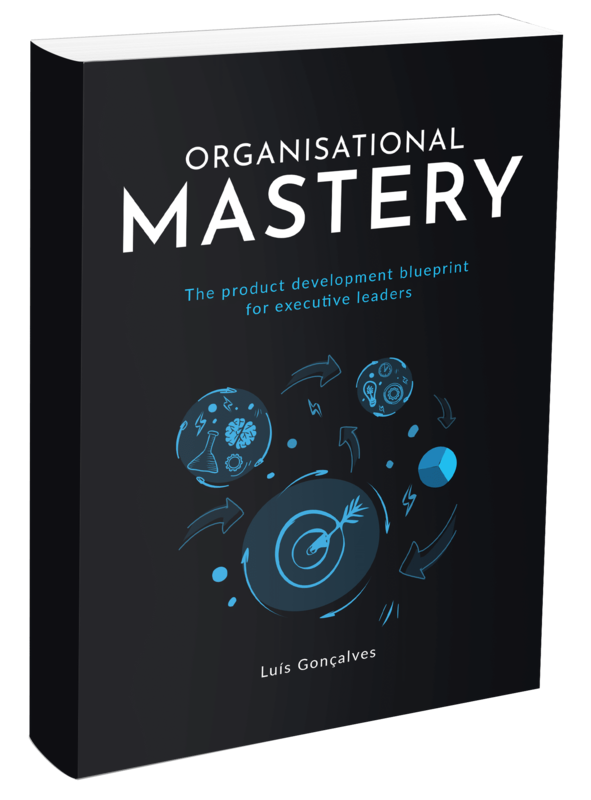 Organisational Mastery Blueprint is a product for organisations that understand the world is ever-changing and want to maintain a competitive advantage. This article presents tips and learning roadmap for Scrum Masters that helps them build a great organisation when they join a new company. This article describes a great exercise how to clarify Scrum Master responsibilities and how to do it within a 2-hour session with your team. Scrum Master role – creating stable and self-organised teams with a clear and engaging direction, and educating the organisation on Agile Methodologies. Why hiring an External Scrum Master will give you a fantastic ROI? Nowadays, external Scrum Master is in high demand as companies finally embrace Agile. Becoming Agile is top of the agenda for many organisations. Read this article to understand why you should not wait forever to recruit an internal Scrum Master. High performing teams are groups of people who share a common vision, goals, and who collaborate and hold each other accountable to achieve great results. How to spot great Agile Coaches – If you would like to use Agile to improve your organisation, it’s vital to find the right person.